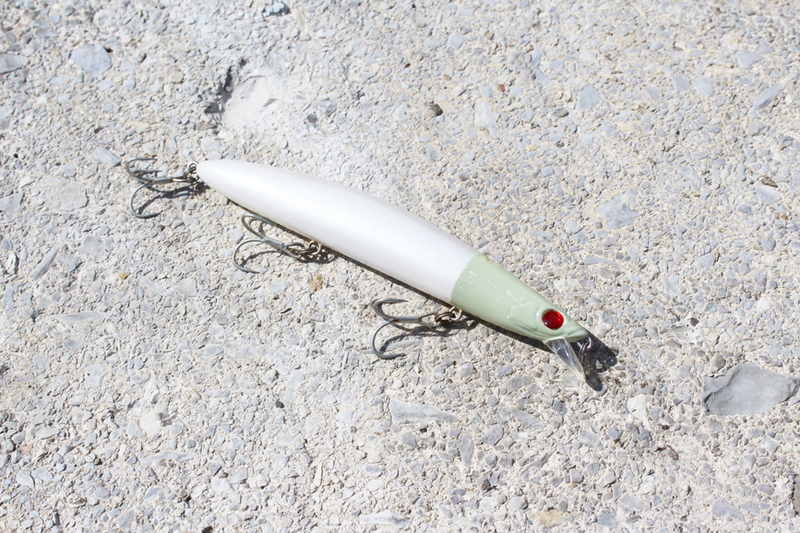 Powerful jerk minnow with a sharp lip and oversized body. Internal balls for increased casting capacity. Its swimming action during straight retrieve is marked by strong rolling accompanied by a slight wobbling. For optimal use, draw it in quickly with light jerks of the rod tip to simulate a wounded fish.